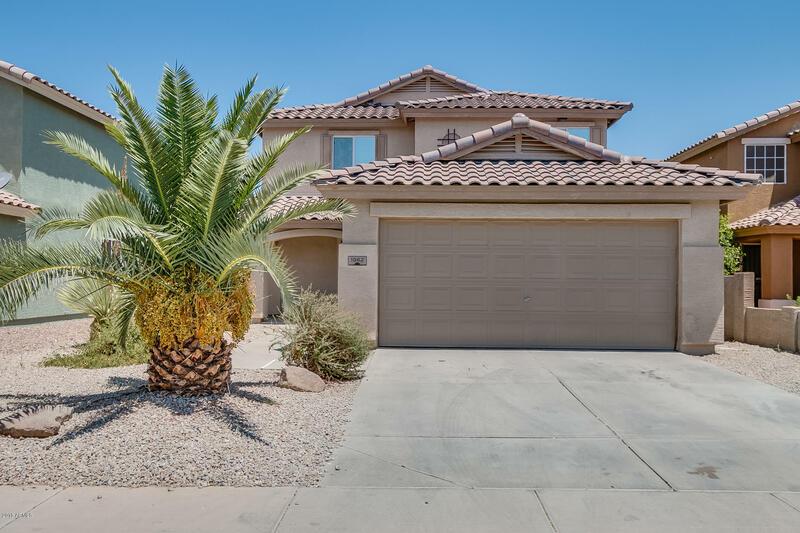 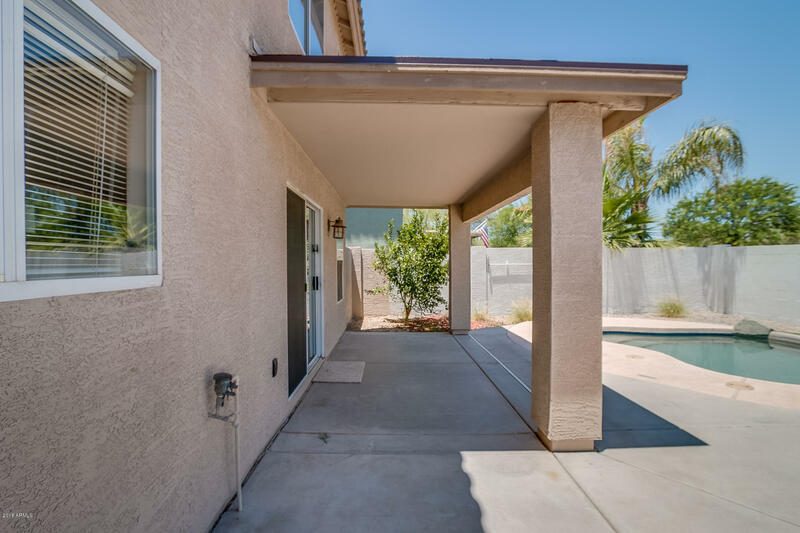 Beautiful 2-story home on a great lot that backs to a park and features a Pebble Tec Pool! 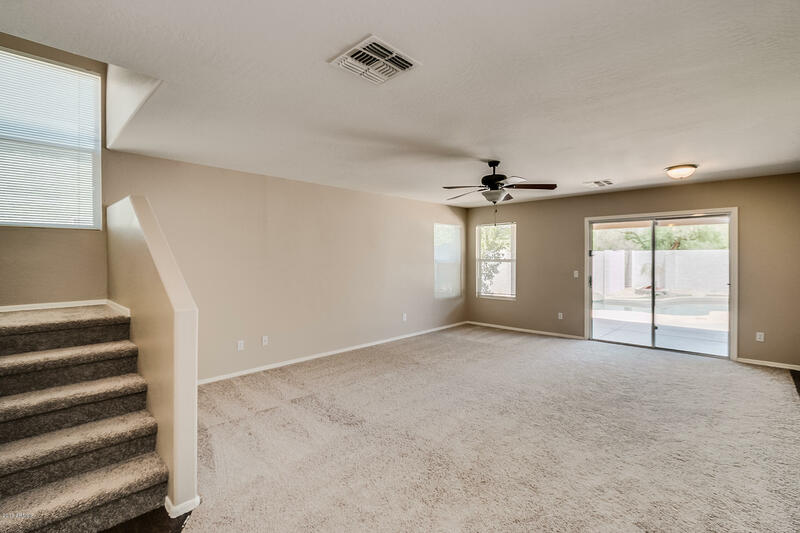 This 4BR plus loft and 2 bath home features the Master downstairs. 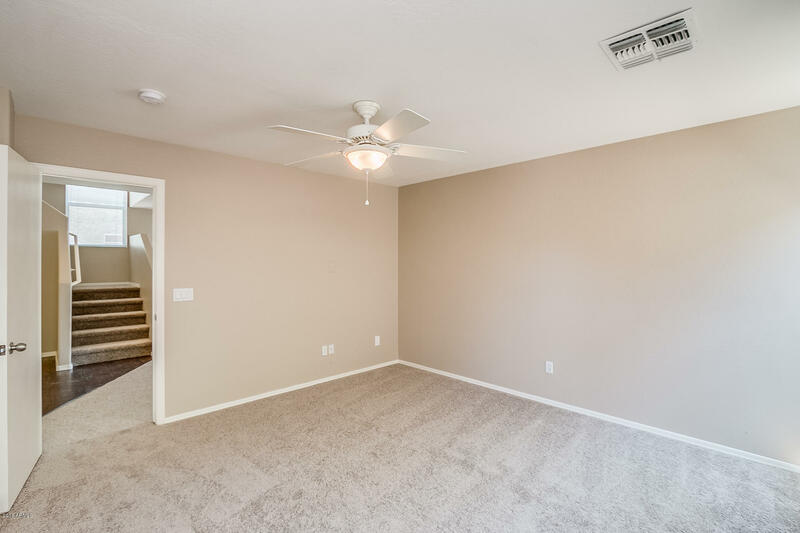 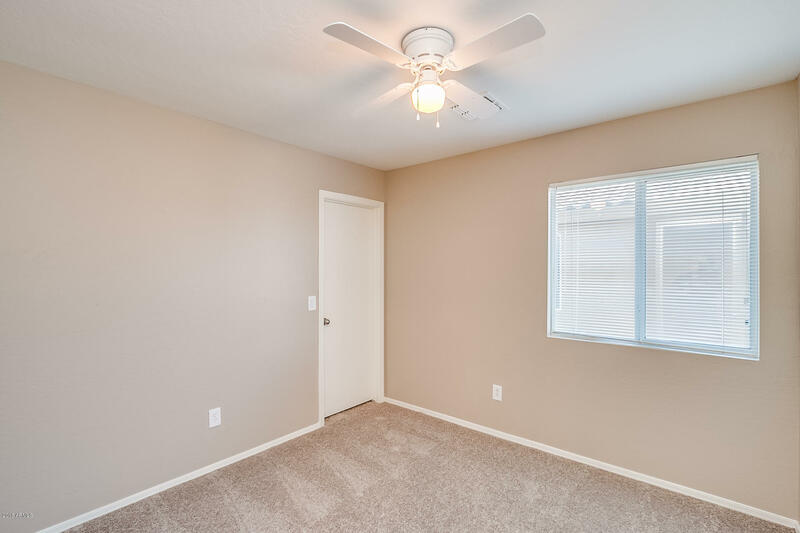 Entry opens to new two-tone and carpet throughout. 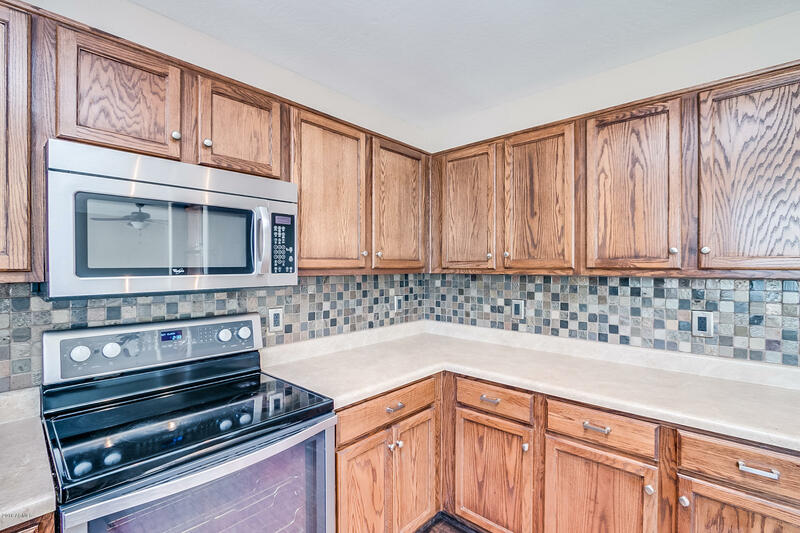 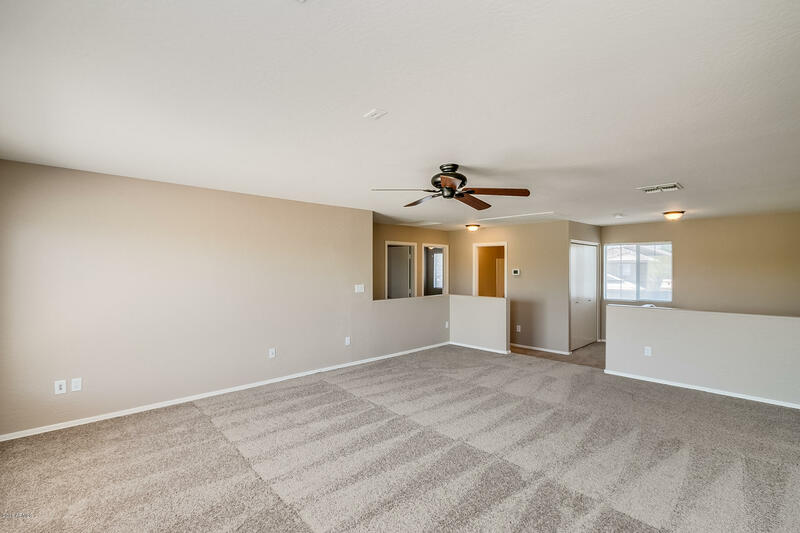 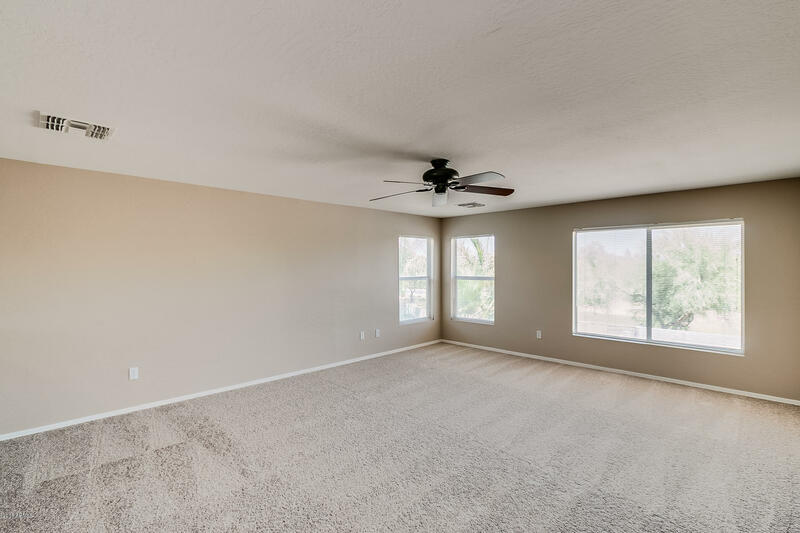 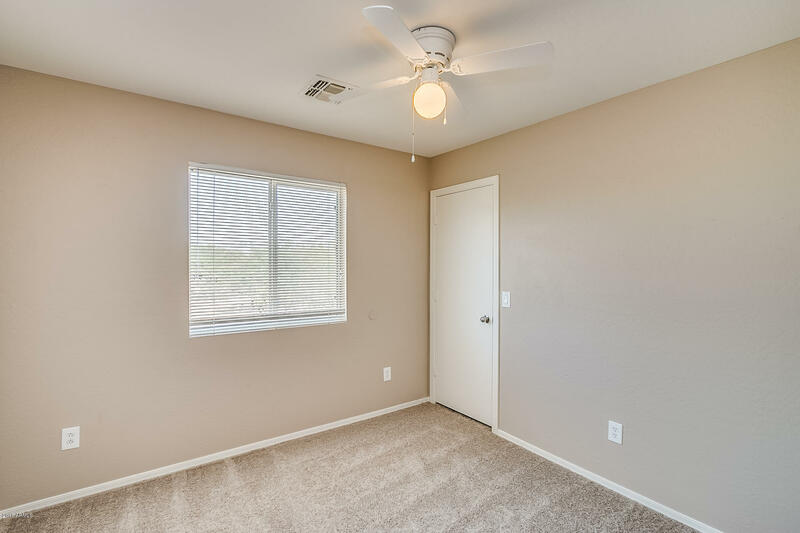 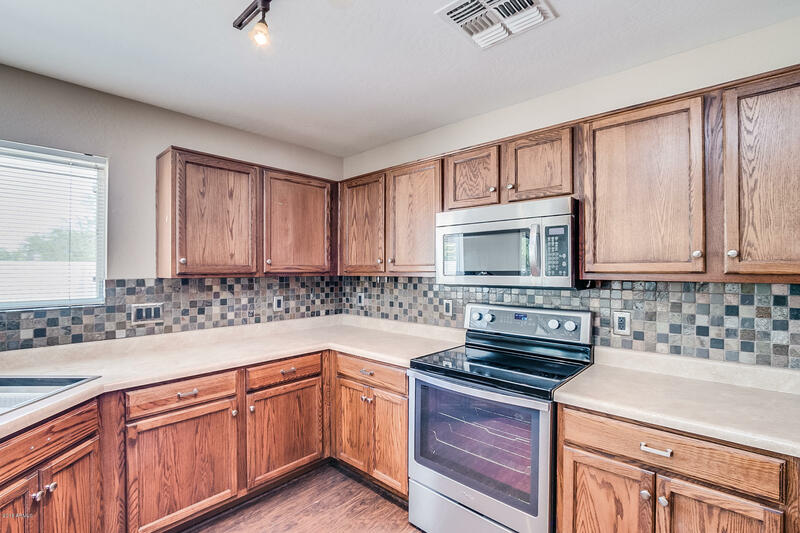 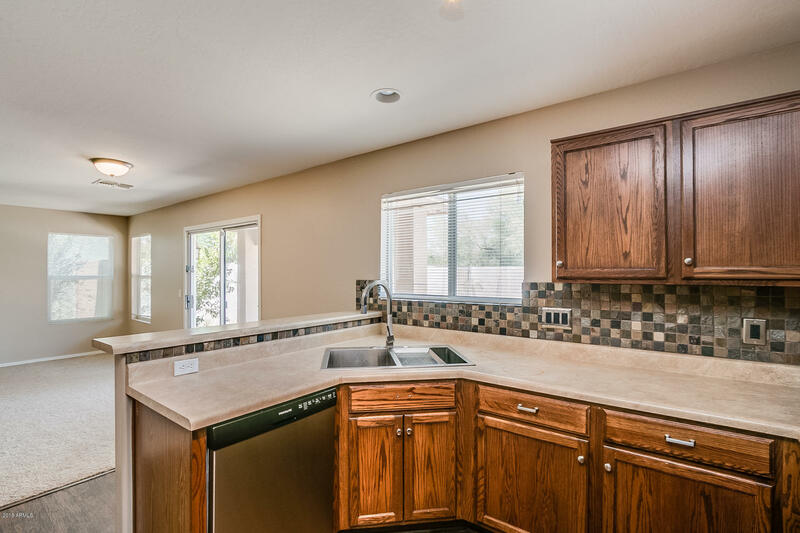 Large great room that flows into the kitchen with stainless steel appliances and tiled back splash. 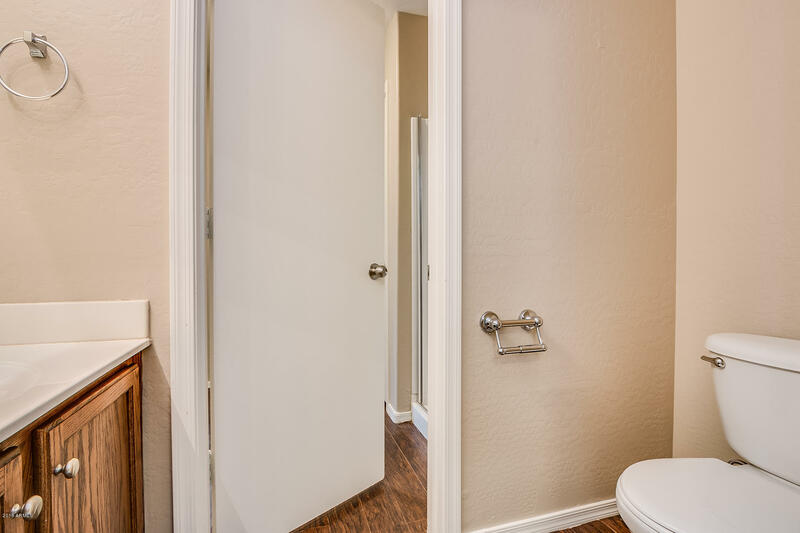 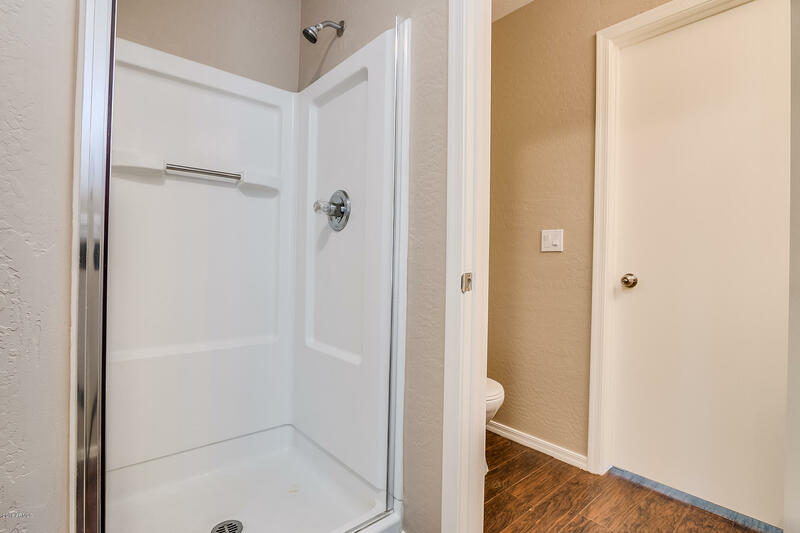 Spacious Master has ensuite with walk-in closet and step-in shower. 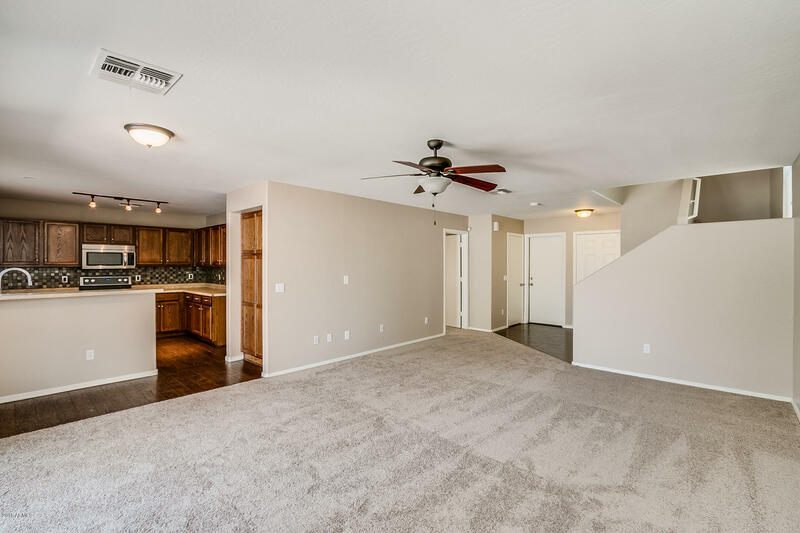 Upstairs is the laundry room and a HUGE loft, perfect for entertaining family and friends. 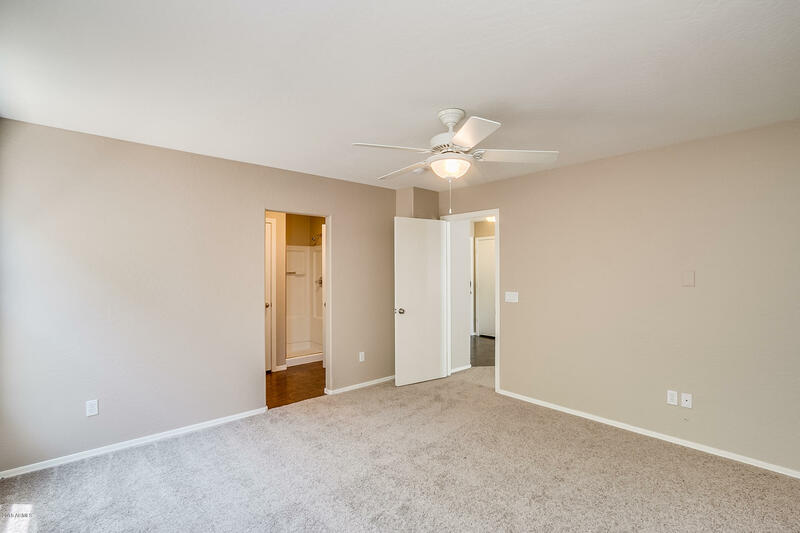 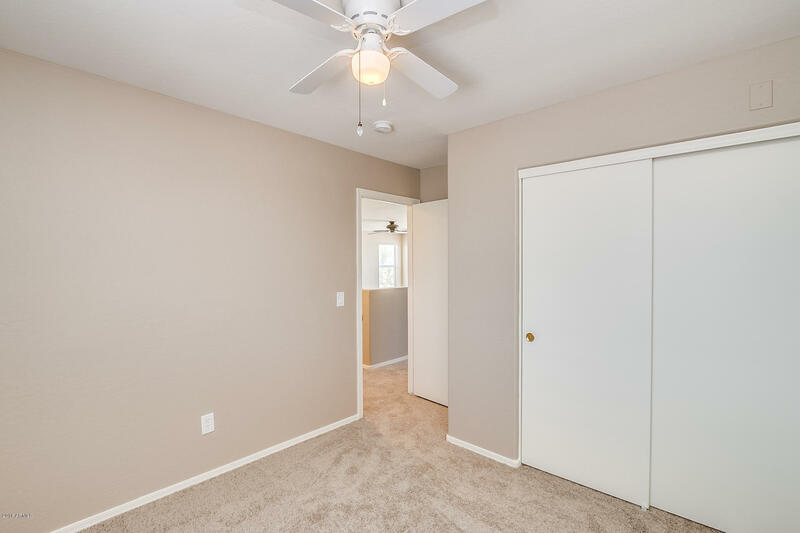 Secondary bedrooms are generously sized and have ample closet space. 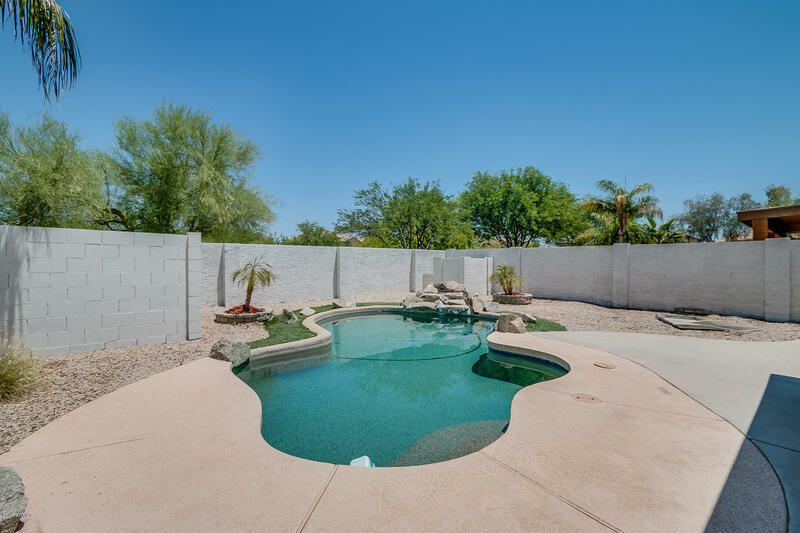 Backyard offers low maintenance landscape and pool with water feature. 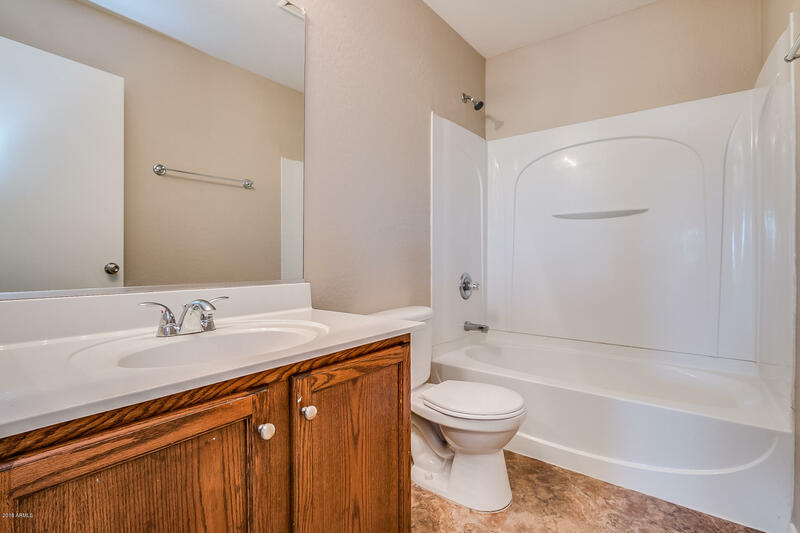 What more could you ask for, come see this one today!